Another day, another game for Linux. This time, it is an official Valve title, and it is none other than Counter Strike: Condition Zero (CS:CZ). The beta version of this game had a limited release earlier in February and now it is officially available for Linux via Steam. It is the fifth Valve title to be released for Linux taking the total number of games you can install on Linux via Steam client to 80. So when can we expect CS:GO Valve? More Valve Titles Coming to Linux! Along with the announcement, Valve also promises the release of not one, but several official Valve titles for Linux in the near future. 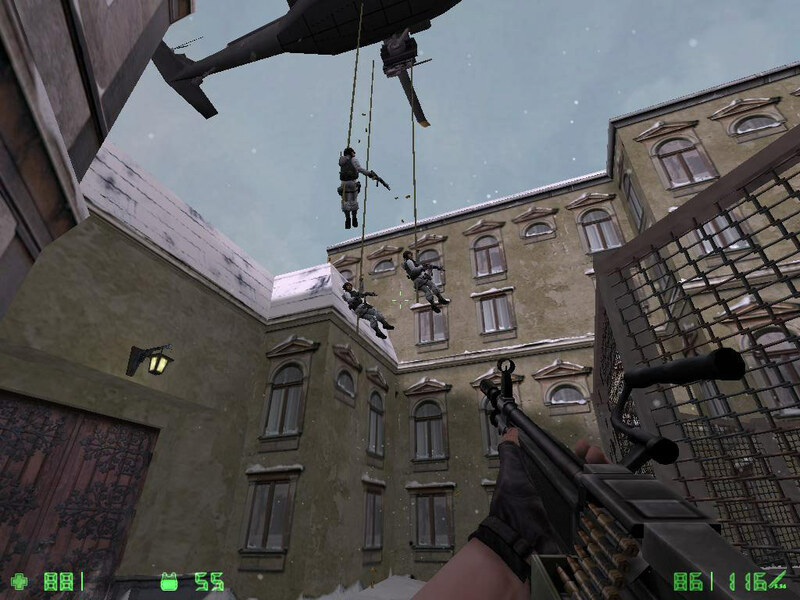 Counter Strike: Condition Zero (CS:CZ) is available on Steam for a price tag of US$9.99. Several reports indicate that Left 4 Dead 2 (L4D2) is undergoing extensive testing on Linux and might even be released in the coming months. But what about the others like CS: GO or Portal 2? We'll have to wait and watch. Kudos to Steam for their hard work.